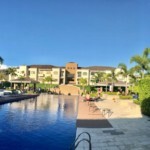 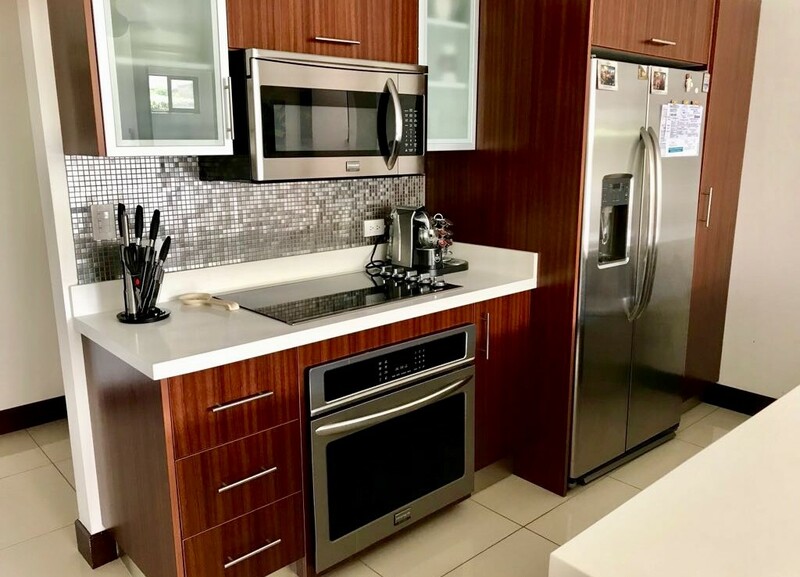 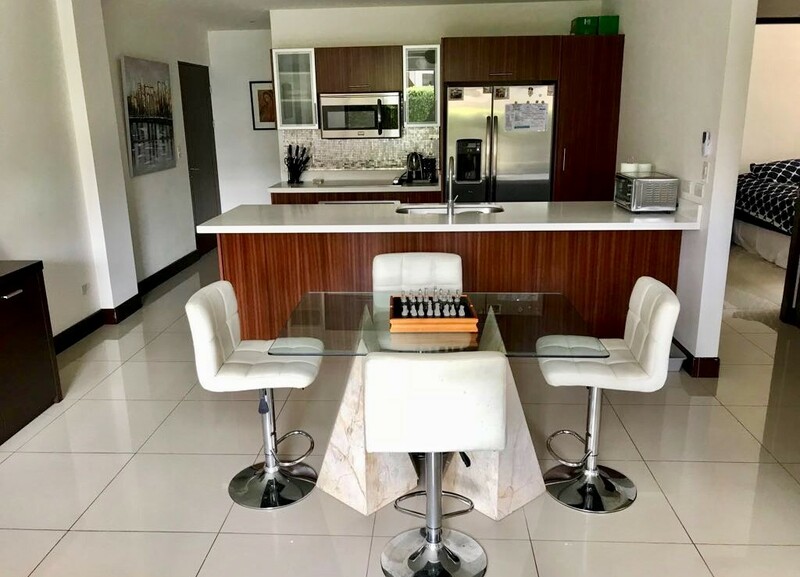 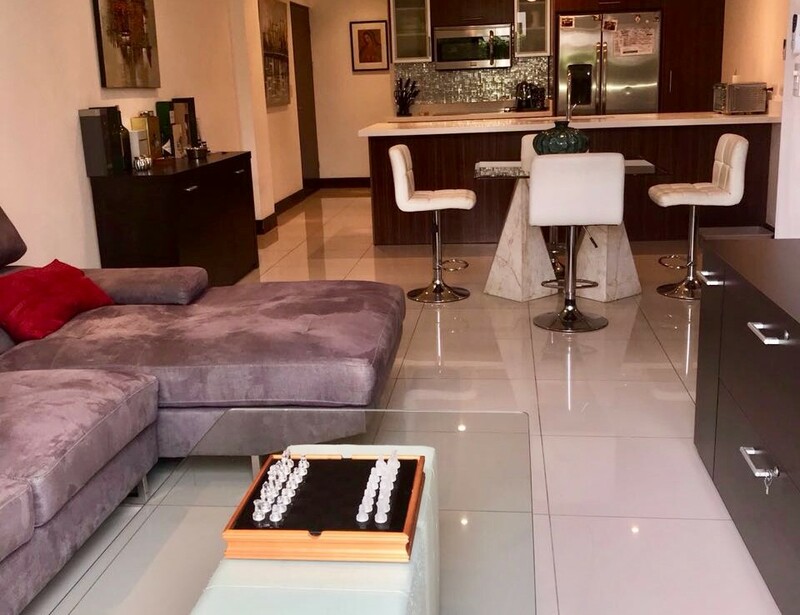 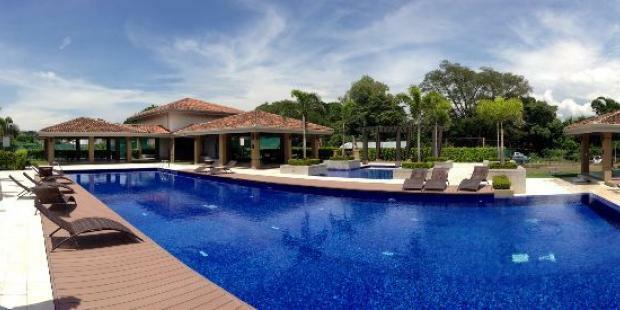 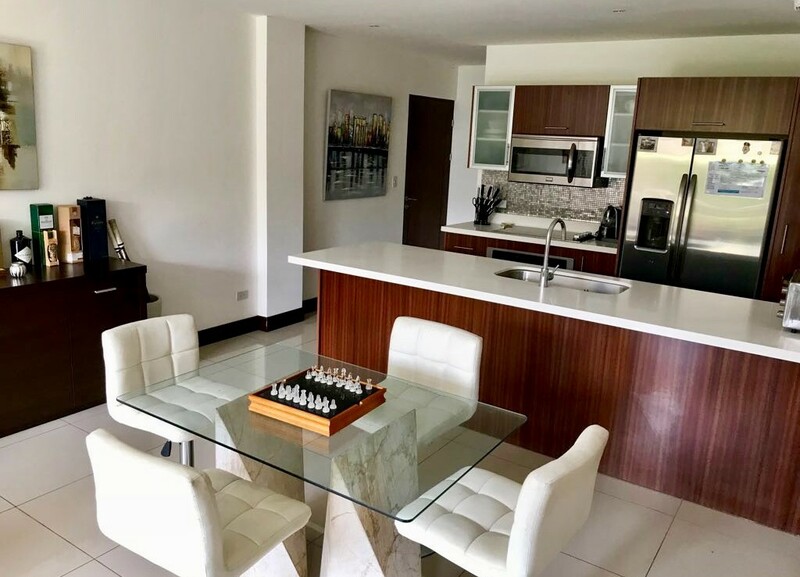 The condo has ranches , pools, gym , meeting rooms , cafeteria , tennis courts , underground electricity , internet in social areas , paving , gardens and security 24/7 and is ideal for a person or business that wants safety and comfort. 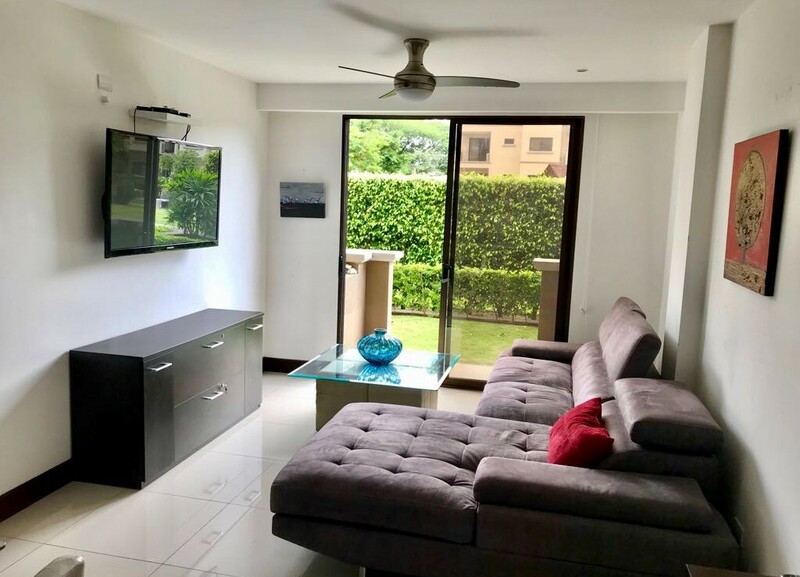 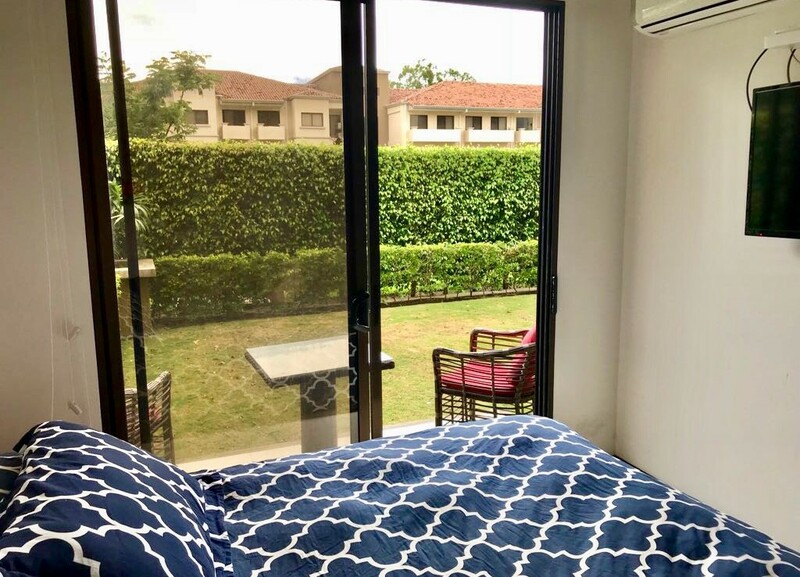 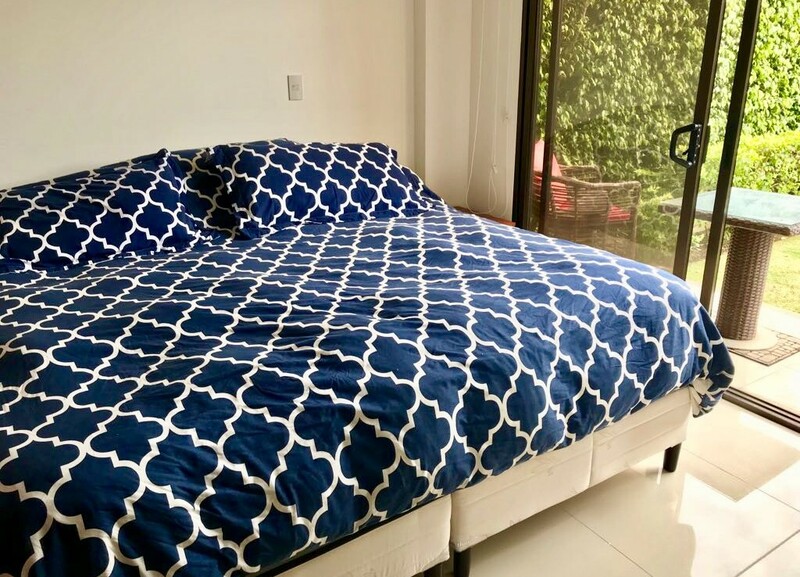 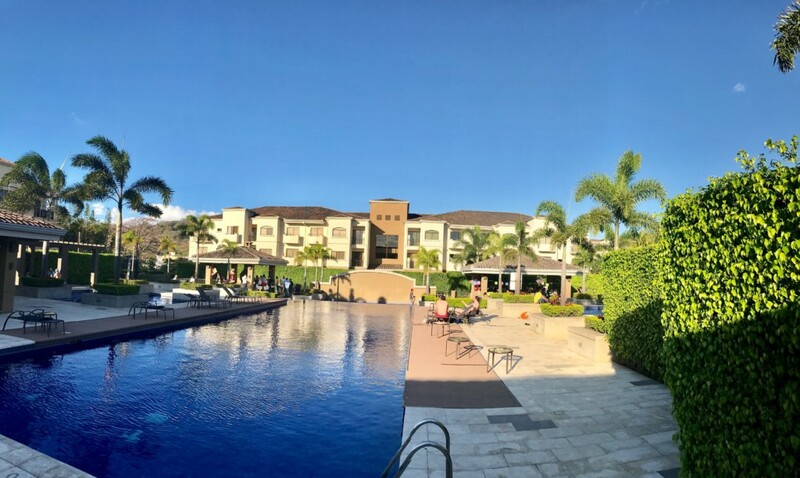 Urban Resort Living: Located west of San Jose, in Santa Ana; easily accessible and close to major shopping and business centers, international schools, distinguished medical institutions, excellent restaurants and recreational areas. 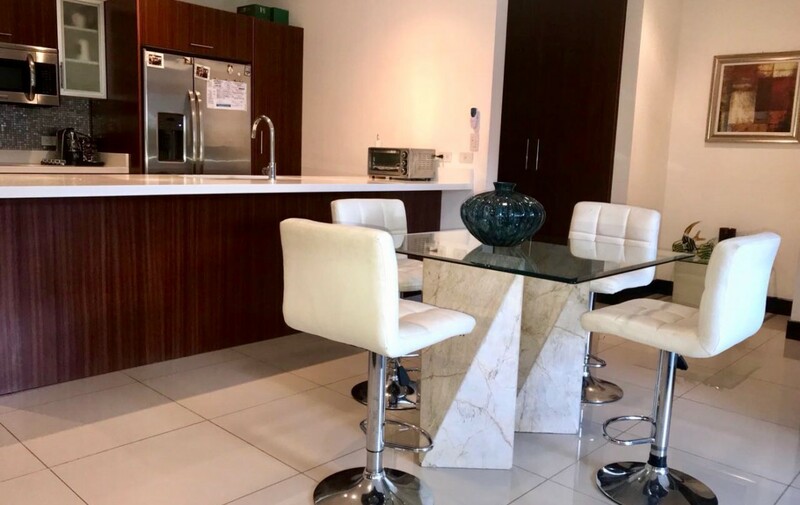 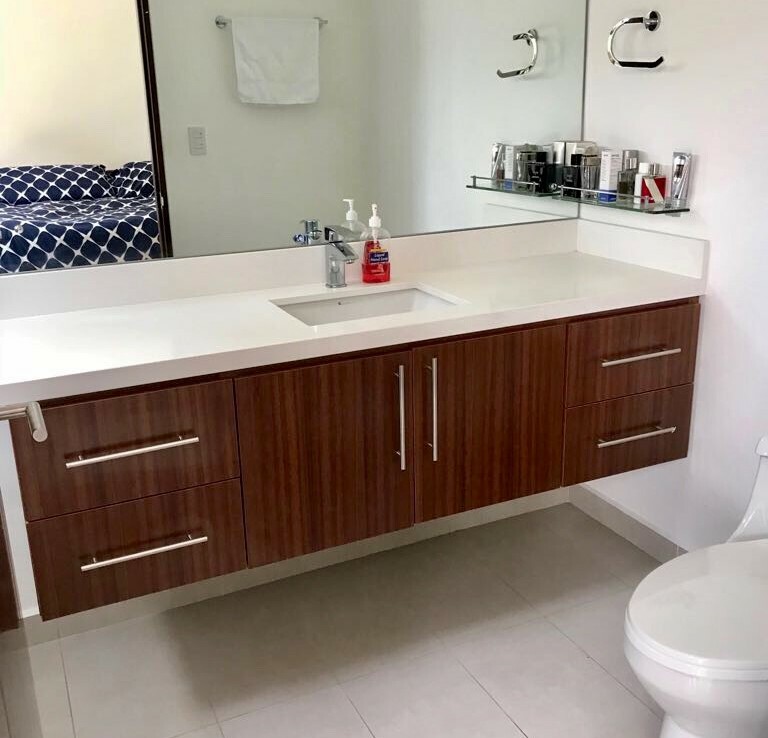 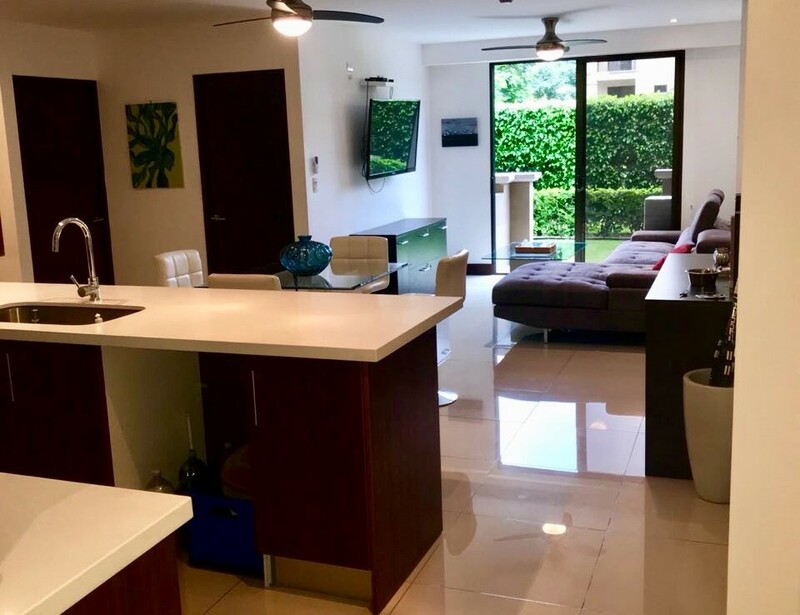 Condominium with the following amenities: Cafeteria, swimming pools, multipurpose room, barbecue area, gym, tennis and racquetball courts, underground parking, gardens and business center with meeting rooms. 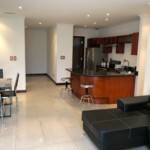 Everything on four hectares of land, seven apartment buildings of three stories each and units with modern designs. 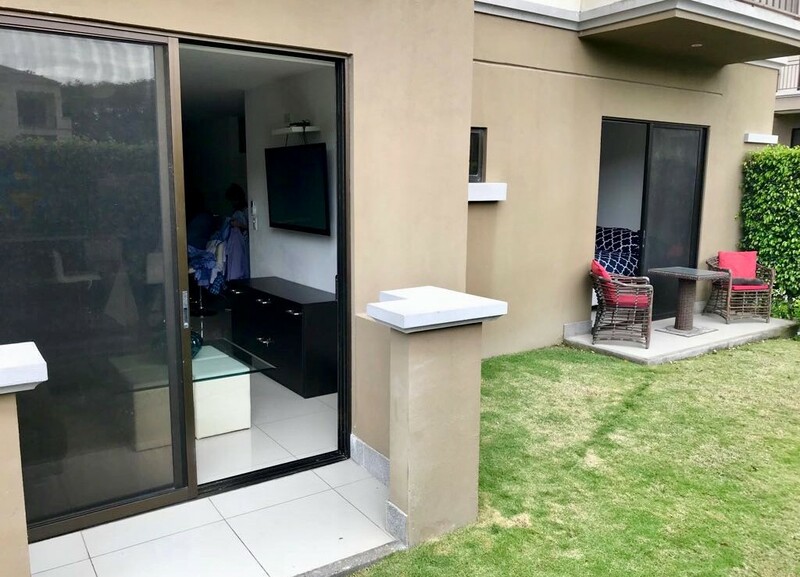 Single gate for security control and privacy. 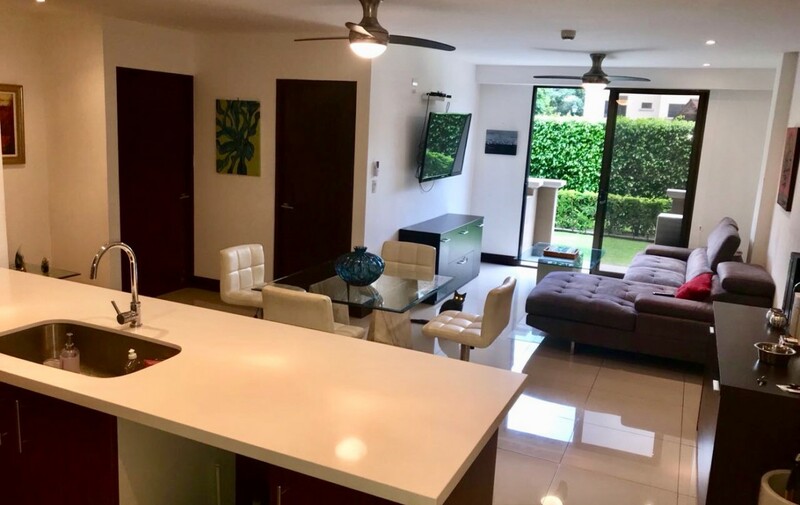 El condominio tiene ranchos, piscinas, gimnasio, salas de reuniones, cafetería, canchas de tenis, electrificación subterránea, internet en las áreas sociales, adoquines, jardines y seguridad 24/7 y es ideal para una persona o ejecutivo que quiera seguridad y confort.